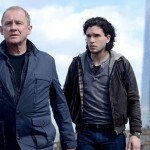 Home » Drama » Could the ‘The Tunnel’ be headed to PBS in 2016? 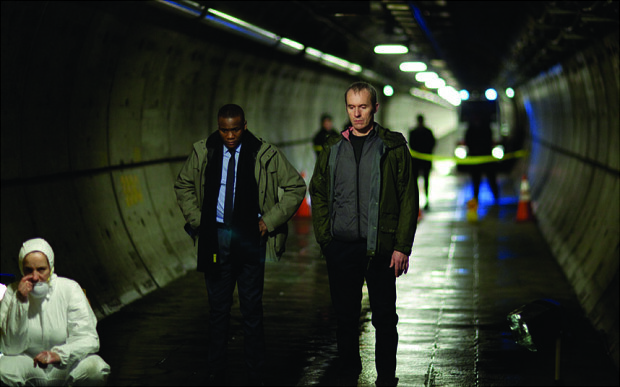 Could the ‘The Tunnel’ be headed to PBS in 2016? 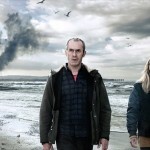 The Tunnel – the English/French reboot which is adapted from the Danish/Swedish crime series The Bridge and stars Stephen Dillane (Stannis Baratheon, Game of Thrones) and Clémence Poésy (Harry Potter) as British and French police detectives Karl Roebuck and Elise Wasserman, could be heading stateside to PBS in 2016. 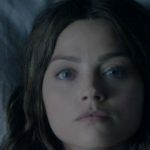 Given the setting, the dialogue of the series is bilingual, which is a first for British and French television and, most likely, will now be for American television also. The series follows the two detectives working together to find a serial killer who left the upper-half body of a French politician and the lower-half of a British prostitute in the Channel Tunnel, the rail tunnel at the midpoint between France and the UK beneath the English Channel. They later learn that the killer—who comes to be nicknamed the “Truth Terrorist”—is on a moral crusade to highlight many social problems, terrorising both countries in the process. 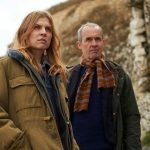 As PBS viewers are being introduced to series one of The Tunnel, Sky Atlantic viewers in the UK can ready themselves for a second series which is set to air in early 2016, titled The Tunnel 2: Debris, and will focus on the crash of an airliner into the English channel. Stephen Dillane and Clémence Poésy are set to return as Karl Roebuck and Elise Wasserman. For those that have seen The Bridge, which was nothing short of Nordic-cool perfection, you will no doubt recognize what’s going on in The Tunnel from the outset as the first episode is pretty much a direct copy from the Danish/Swedish original. After that, it does divert from the original series. 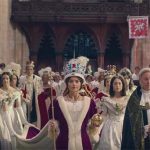 Series 2 in the UK in Spring of 2016 with hopes of series 1 landing on PBS at some point.